It’s no wonder love is the last thing on my mind when Mason Lowe enters my life. But the chemistry between us is like bam! Our connection defies logic. And he’s just so freaking hot. Being around him makes me feel more alive than I’ve ever felt before. I even like bickering with him. He could be my soul mate…except for one glitch. WOW! I can't wait to read this book! Seriously excited for it! Love the cover too, great colors. 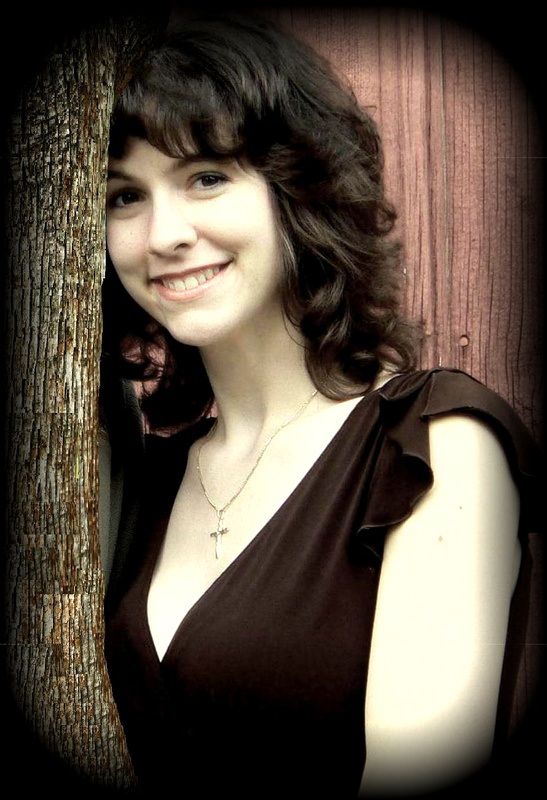 The youngest of eight children, Linda Kage grew up on a dairy farm in the Midwest. She now lives in Kansas with her husband, daughter, and nine cuckoo clocks. Linda is a member of Romance Writers of America and its local chapter, Midwest Romance Writers. 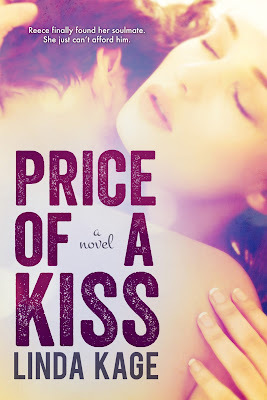 Thank you so much for hosting the cover of Price of a Kiss! !